Allowing patients to check their drugs are genuine. Among the many problems that bedevil healthcare drug delivery systems in the developing world one is the spread of counterfeit drugs. The other is making sure that patients are adhering to the course of drugs prescribed, which is especially important for people with long-term conditions. Even when patients with HIV are given anti-retroviral drugs to contain the condition, they may not take them because of the stigma attached to living with HIV. PharmaSecure, founded by Nathan Sigworth and N. Taylor Thompson in 2007, is a low-cost way to engage patients in tackling these problems using their mobile phones. 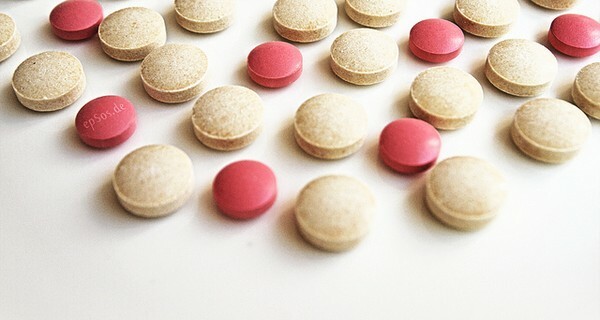 PharmaSecure’s system puts a unique identifier on a package of drugs, psID, which can then be scanned using an app on a mobile phone, psVerify, to check whether the drug is genuine. The identifiers have been put on 500 million packages so far. This low-cost system allows patients to check the drugs they are taking are genuine, and allows healthcare providers to check whether the patient is following the right course of treatment. By identifying unique products with individual patients, the impact of the treatment can be tracked in longitudinal studies. PharmaSecure also runs a platform so that healthcare companies can offer tailored telemedicine services to patients using a particular product. PharmaSecure is a simple, low-cost tool for more collaborative healthcare by giving patients more control to combat counterfeit drugs and helping healthcare providers check that patients are following the correct course of treatment.